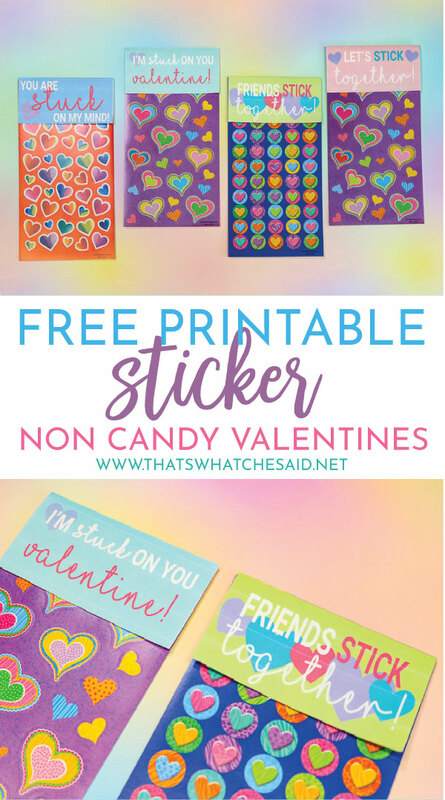 Stickers are a great way to add fun to Valentine cards and still stay in the no-candy rules that many schools and organizations abide by! 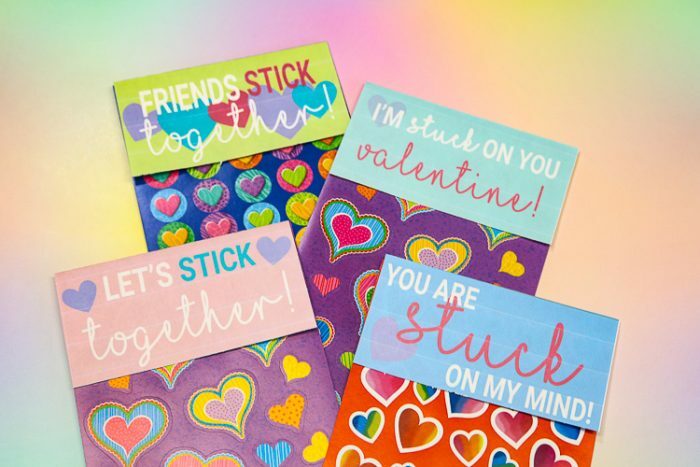 These printable valentine Sticker Sheet Toppers are free to download. 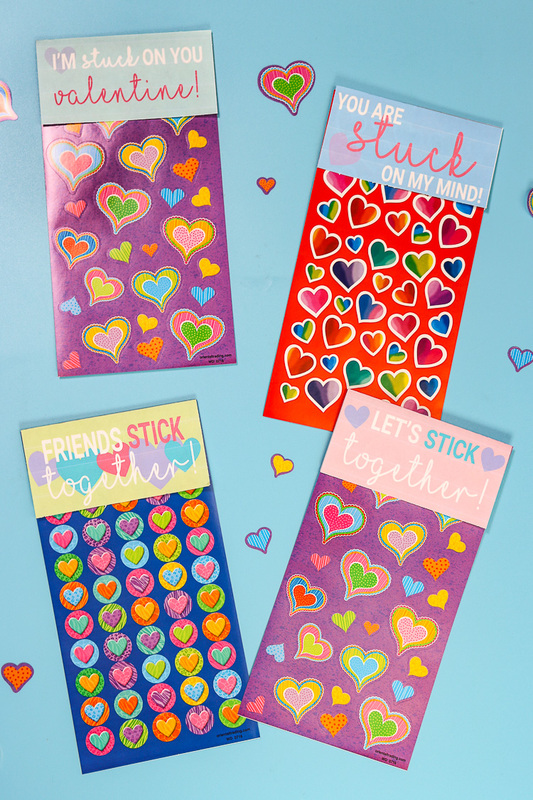 Add them to your favorite sticker sheet and you have a cute and fun class printable! 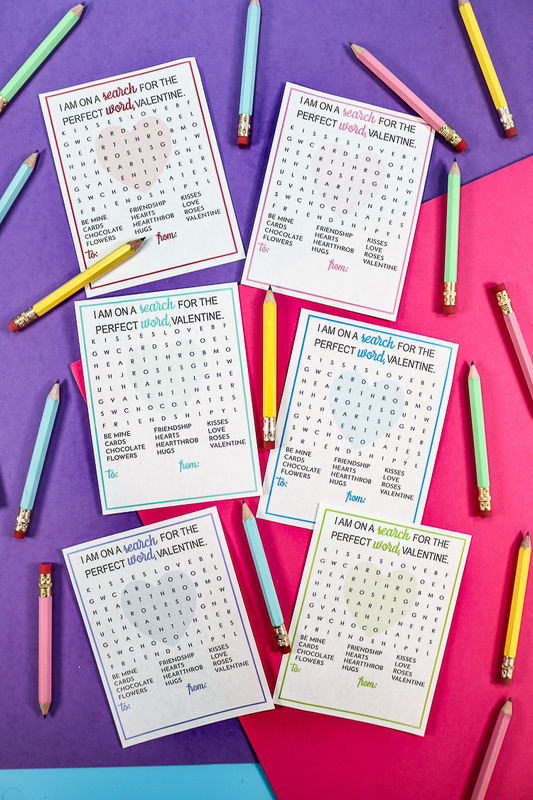 I love printable Valentine’s Day cards! 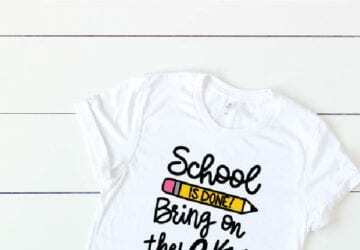 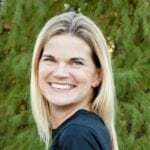 I have a whole library of them if you’d like to check them out! 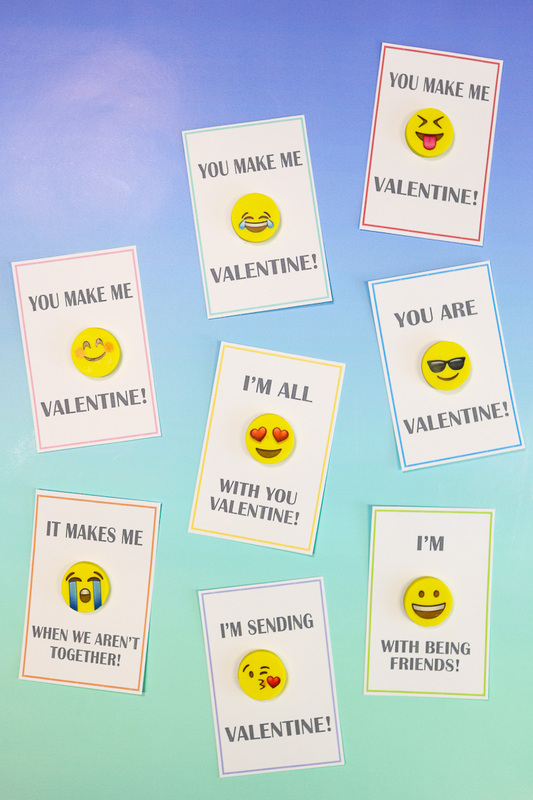 Download the Printable Valentine Sticker Sheet Toppers below and print them on white cardstock. 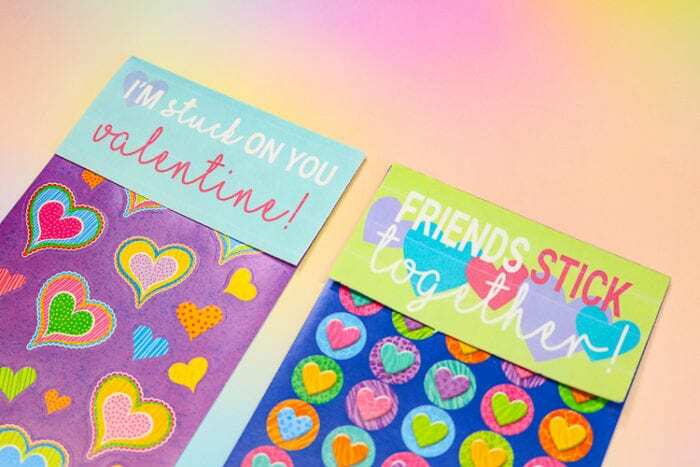 Cut them using scissors or a paper cutter. 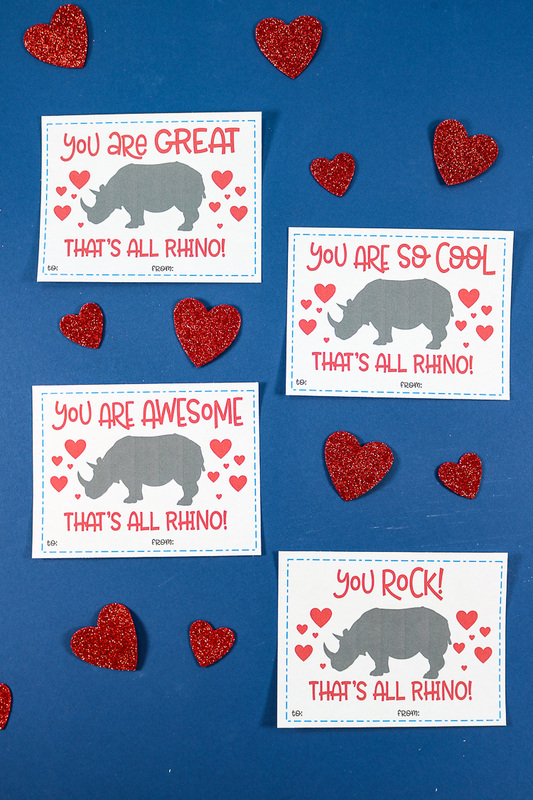 I love the nice clean straight lines the paper cutter gives you and it makes cutting them go more quickly! 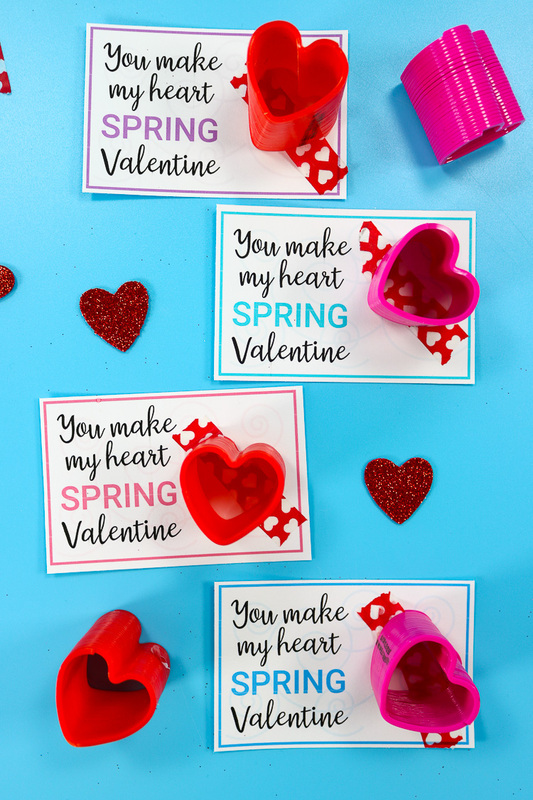 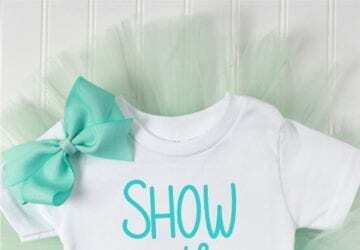 Fold the toppers in half and have your child fill in the “to” and “from” areas on the back. 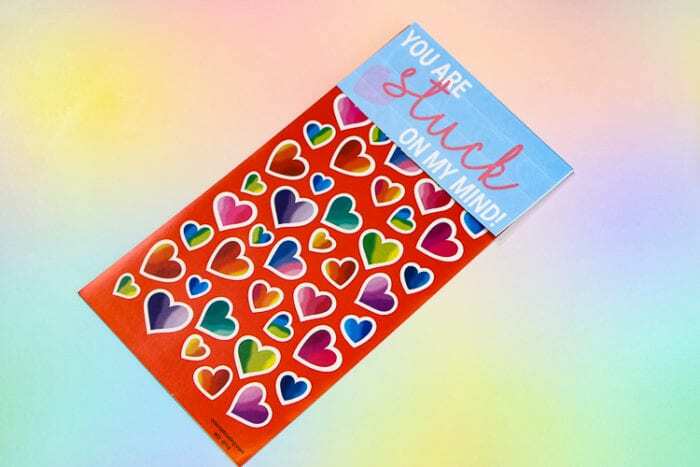 Fold the cardstock topper over an individual sheet of stickers and either staple at the top or along the 2 sides, being sure to staple the sticker layer but only along the edge! 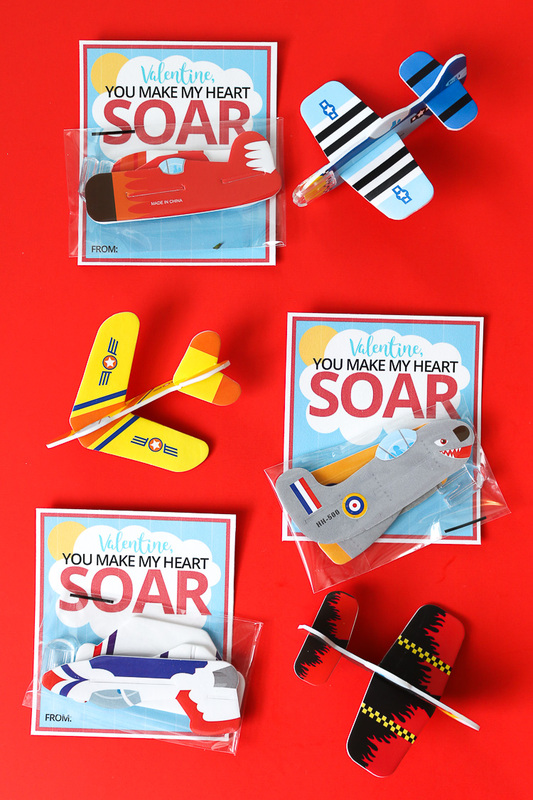 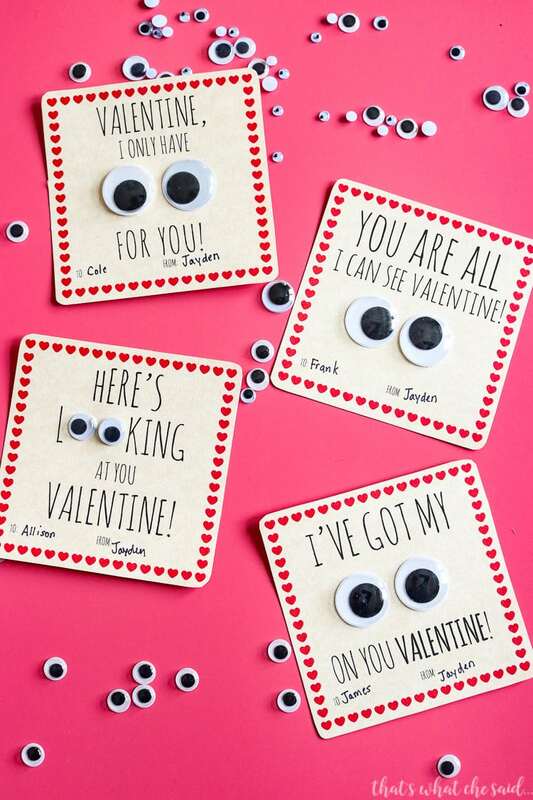 Now your child has super cute non-candy Valentine’s day cards to pass out to their classmates!